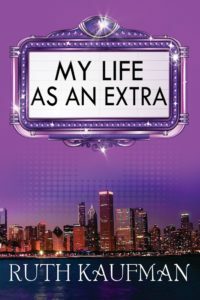 In MLaaE, Chicagoan Marla Goldberg must rebuild her life at forty-one after an unexpected divorce. 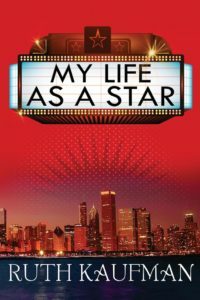 She yearns to be a working actress, but can’t quite believe, “Leap and the net will appear.” While trying to improve conditions at the radio station where she’s an account executive and fit in with her successful family, Marla pursues acting part-time and dips her toes into the daunting dating pool. 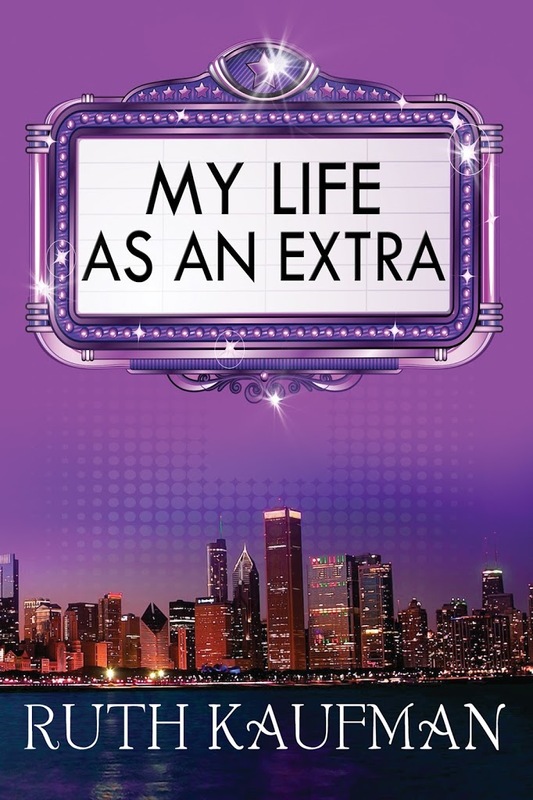 Being a movie extra teaches her life lessons, but can she learn what for her is the hardest lesson of all: how to feel special when you’re not the star? These novels are for everyone who has creative dreams, but whose path to pursuing them is rocky and doesn’t always turn out as planned. And they’re for everyone who wants to feel valued. Self-worth isn’t always easy to achieve, especially when circumstances and your best efforts seem to conspire to show you you’re not good enough. So how do you feel special when you’re not the star? 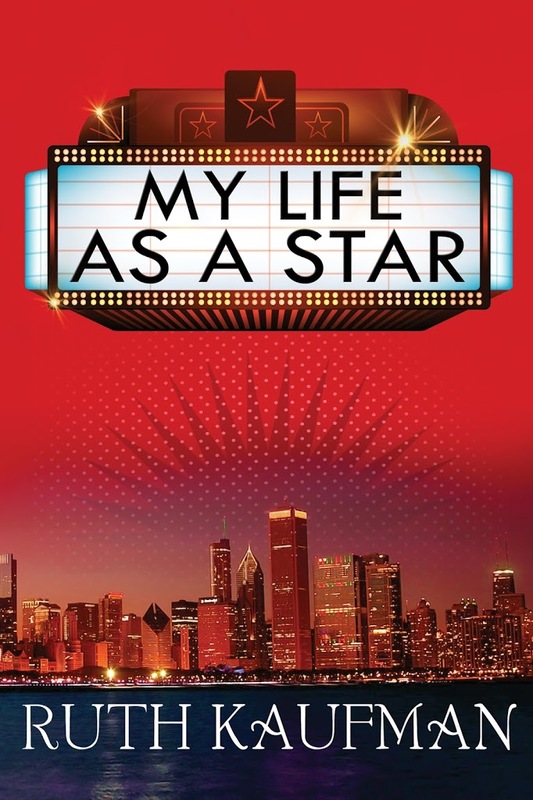 And when you are the star…be careful what you wish for. I hope readers will join me on this new journey.